Reimagine the way you enjoy your music. Download the most advanced music streamer, downloader and playlist creator so you can take control of your music! 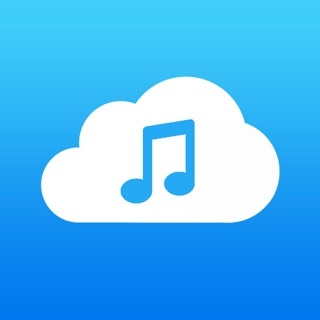 Stream or download your favorite music from clouds. 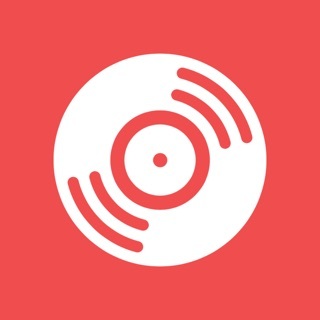 Import your music from WiFi transfer, iTunes file sharing. Finally you can organize your music as you want and even enjoy offline music playing when traveling. 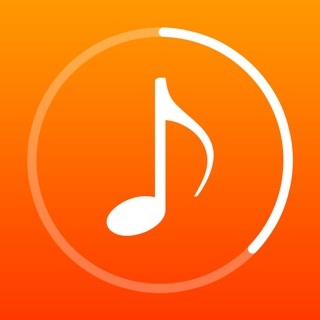 Download superior cloud music player and downloader! I had this app for a couple of months but deleted it because I couldn’t rearrange my music in my playlist but now I’ve finally come back to it and I’m in love! It’s my favorite music app and it doesn’t have annoying ads popping up every ten seconds. Maybe possibly adding being able to rearrange the order of playlists? But other than that great app!